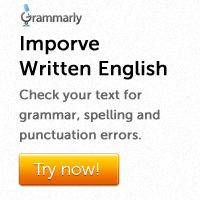 We have seen that an adjective clause serves as an adjective. It is used to qualify a noun or a pronoun. Given below are two sentences with similar meanings. One of them is constructed with an adjective and the other is constructed with an adjective clause. Adjective clauses usually begin with a relative pronoun (who, whom, whose, which, that or what) or a relative adverb (when, where, why or how). 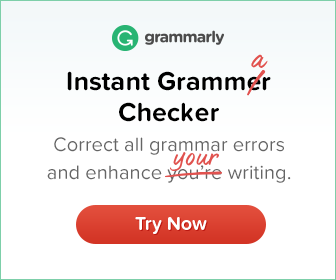 An adjective clause is put immediately after the noun or pronoun which it qualifies. Note that the relative pronoun or adverb introducing an adjective clause is sometimes omitted. I have read all the books (which) you gave me. The plan (which) I proposed was accepted by all. That is the reason (why) he does not want to come here. An adjective clause may be introduced by as and but when they are used as relative pronouns. In some cases, the main clause is broken into two parts to bring the adjective clause close to the noun/pronoun it modifies. Find out the adjective clause in each of the following sentences and say which noun/pronoun it modifies. 1. This is the same house that Tennyson occupied. 2. Uneasy lies the head that wears the crown. 3. This is the house where my family lives. 4. He has a son who is certain to bring him credit. 5. This is the same old story that we heard a long time ago. 1. The adjective clause ‘that Tennyson occupied’ modifies the noun house. 2. The adjective clause ‘that wears the crown’ modifies the noun head. 3. The adjective clause ‘where my family lives’ modifies the noun house. 4. The adjective clause ‘who is certain to bring him credit’ modifies the noun son. 5. The adjective clause ‘that we heard a long time ago’ modifies the noun story.